Relocating can be an exciting and stressful adventure and finding a new place to call home can truly pose a challenge especially when it’s an unfamiliar area. Let TP Corporate Lodging take the guess work out of the unknown for you. Our knowledgeable staff is extremely educated with every aspect of the territories we cover, and can help you find the perfect place to temporarily call home. 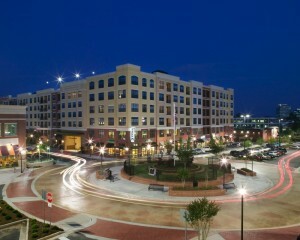 Want to be close to shopping, city transportation, “A” rated schools or work? Tell us your needs and we can provide you a list of quality apartments to choose from. Let TP corporate Lodging check off your housing needs from that large list of “to do’s”. Call us today to see how we can assist you with this exciting new chapter in your life.